Yummy Snack For Kids! 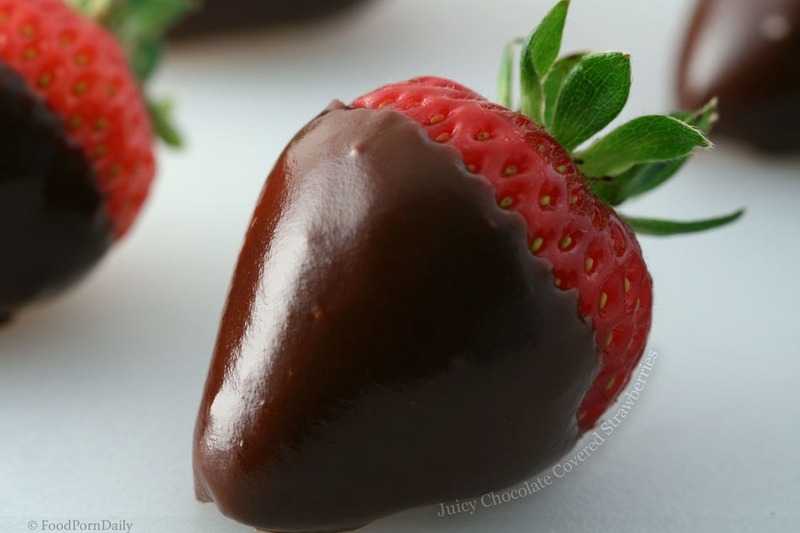 Nutella Covered Strawberries! Melt Nutella In Microwave And Roll Berries. Yum!